What Is Going To Be The Next Big Thing For Biopharma In 2016? As you settle down to decompress over the holidays with friends and family, you may find the urge to squeeze in some industry reading as you ready for the New Year. There are plenty of industry insights available, such as Life Science Leader’s comprehensive December 2015 Outlook issue for 2016 or our four-part trendsetter series. And while these provide a wealth of insight, I felt compelled to put together one last blog to prevent you from being blindsided by the “Next Big Thing” in biopharma in 2016. While many might believe the pharmaceutical industry patent-cliff that ran from 2009 to 2013 to have faded into obscurity, a closer look in biopharma’s rearview mirror reveals otherwise. 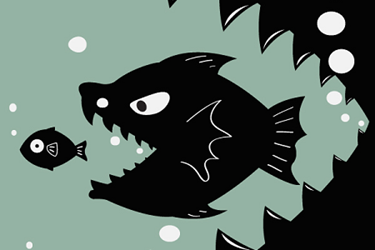 For example, while AstraZeneca is set to lose patent protection for its $6.4 billion behemoth cardiovascular drug (CV) Crestor, Daiichi Sankyo is facing a $2.6 billion setback with the loss of its CV blockbuster Benicar. In all, about 26 well-known drugs will be losing patent protection in 2016. And while the total sales losses won’t eclipse previous records, the fact that four major HIV drugs (i.e., Epzicom, Trizivir, Norvir, and Kaletra) are going off patent in the same year, less expensive generic alternatives will further fuel presidential election drug pricing rhetoric. I remember during the 2004 presidential debates when Republican candidate George W. Bush proposed “moving generic drugs to the market quicker” as a means to control costs in healthcare. 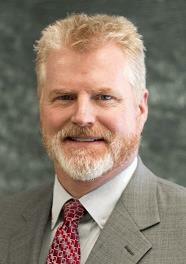 A little over 10 years later, politicians, especially on the Democratic side, continue to berate biopharma as being the primary driver behind ever-escalating healthcare costs, despite the reality that drugs comprise only about 10 to 14 percent of the total bill, and that newer drugs have been shown to actually reduce costs elsewhere in the healthcare system. Here is a list of drugs losing patent protection in 2016. On December 17, I received an email with the 2015 Hot Indications List white paper attached. Produced by Kaiser Associates, an international strategy consulting firm, the person who sent the article suggested that if we were planning an end-of-year review or a ‘look-ahead’ type article, to consider using this as a resource. According to the report, Kaiser conducted a comprehensive analysis of nearly every pharma R&D program in the world — over 12,000 programs across nearly 600 indications. In 2016, the top five therapeutic areas for R&D are 1) oncology, 2) infectious disease, 3) endocrinology, 4) neurology, and 5) ophthalmology. Most concerning to me, and hopefully you as well, is that infectious disease is not number one. . Why is this concerning? At this year’s FDA/CMS Summit in Washington D.C., which took place a little over a week ago, Barry Eisenstein, M.D., a distinguished antimicrobial physician from Merck, noted that the current death toll from antibiotic resistance worldwide is around 700,000. If left unchecked, by 2050 this could balloon to 10 million — about 8.2 million more per year than those who currently die of cancer! While the potential financial cost of such a scenario (i.e., $100 trillion) is mind boggling, the notion that one quarter of all deaths in countries like Nigeria could be caused by antibiotic resistance is, quite frankly, terrifying. Though the annual death toll in the U.S. doesn’t look to be as severe, at 317,000 this equates to about 1 in 10 Americans dying annually from things that, for the most part, were once considered easily treatable. 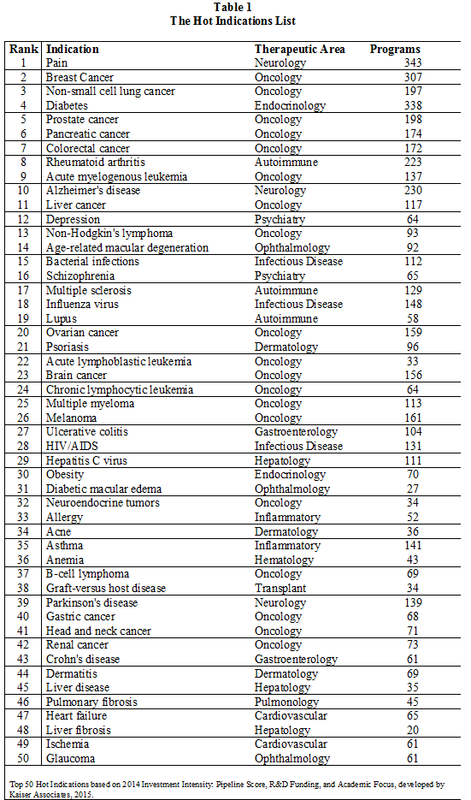 While work in oncology is certainly important, a quick review of the top 50 indications in which R&D programs are investing reveals the tremendous imbalance (i.e., 19 oncology indications, to three infectious disease). You can learn more about why initiatives like the GAIN Act are so important by reading The Coming Cost Of Superbugs: 10 Million Deaths Per Year. Though the development of future antibiotics isn’t viewed as being a hot trend for 2016, let’s hope it becomes trendy — sooner rather than later.